Are you looking for quality catering for a corporate event? We offer a range of packages that can be tailored to suit your needs and event. So whether you have a business event or you want to hire our fish and chip van catering service for any other event, you can rely on Fish and Chip Van Hire based in Staffordshire and operating Nationwide. Hire our van throughout the UK, including London, Leeds, Birmingham, Bristol, Glasgow, and everywhere in between! To discuss your event and for a quote give Fred Butlin a call, he will happily discuss your requirements in detail. As a family run business we aim to provide the best service possible, because our customers matter to us. We take pride in always sourcing freshly caught fish and offer you anything from the traditional Cod and Haddock to Wild Bass and Whitting. We also use fresh chipping British Potatoes so you will be guaranteed quality you can taste. Whilst we are based in Staffordshire, our 2 quality fish and chip vans are available to hire across the country. A west midland speciality in your area like no others or a high quality fish and chip on the go, roaming across your streets providing the best service? Yes, it’s no more a dream now because Jolly Roger Fish and Chip is just around the corner at your next lane to provide you your favourite flavoured or coloured batter fish and chips at the door step. 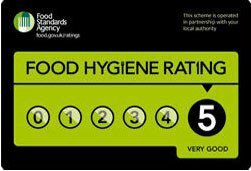 We are ranked with a grade of 5 for our ultra clean hygiene, honesty with the food, quality service and products. We believe in bringing the taste of the sea and countryside to the locals all around the area with the best of the tastes. Our amazing facilities with the food include different packages ranging from the basic kids choice to the classic fishery meals for the sea food lovers. These meals are The Kids, Fancy a Big Trawler Catch, Bit on the Side and Club combo 60. 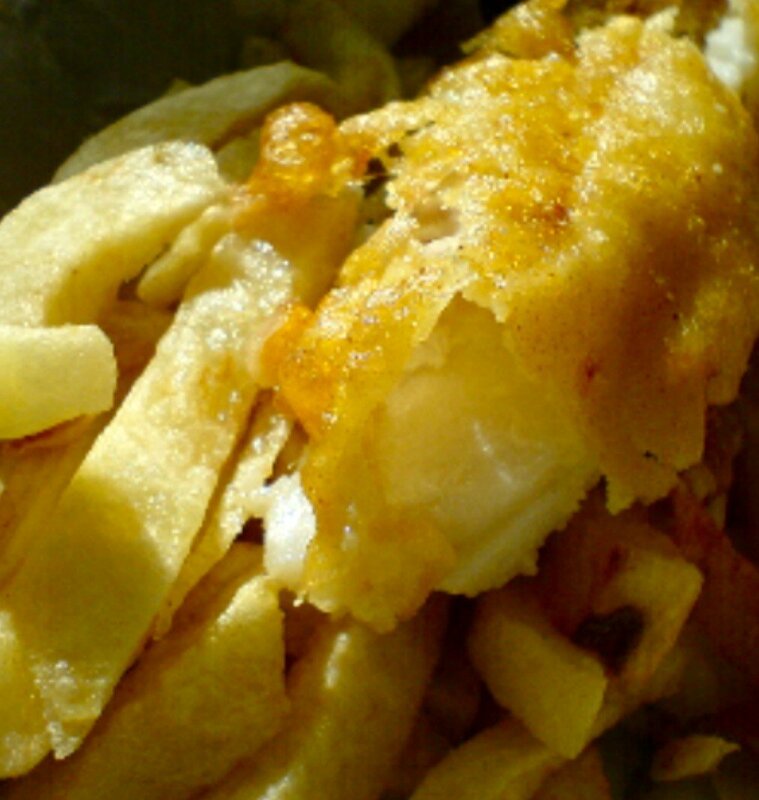 Not only this, reviving the aura of delicacy of the war years where fishery was considered as an ultimate pleasure to break the war time fare monotony (Fred Butlins Black Country Chips) is also among our specialities. Well, saying all that how about if we tell you that you can HIRE us! 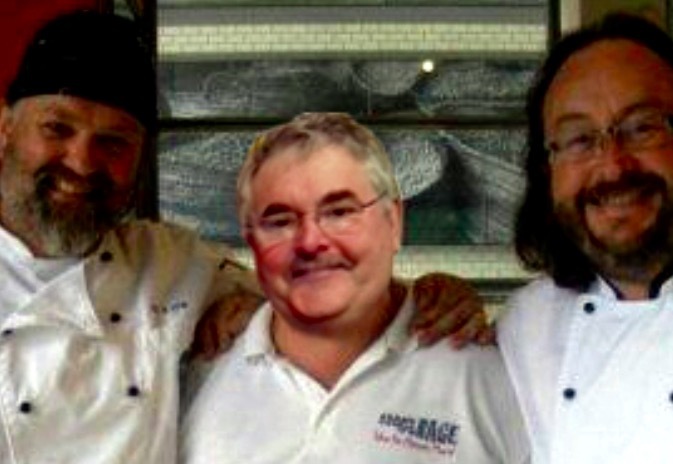 Yes, we and our great fish and chip services are 24/7 available. Saying that, you can hire us to cater your new born’s first birthday, a close relative’s wedding, a bachelor’s beach party, a school gala, house warming party or a Christmas lunch/dinner, you name it we have it. We are always ready to be where ever you require our services and make you proud for putting your trust in us. We possess very good English communication skills which makes our services versatile and readily available for the people outside the country area also. Our trademark is not only the sea fresh fish but also the entertainment service we offer. You can hire us along with celebrity chef’s entertainments and live cooking, jazz bands, singers, comedians, kids’ entertainers, outside bars and much much more. So it’s not just about the food, we are about the food and entertainment, just the right package for spending a perfect leisure time. So what are you waiting for? 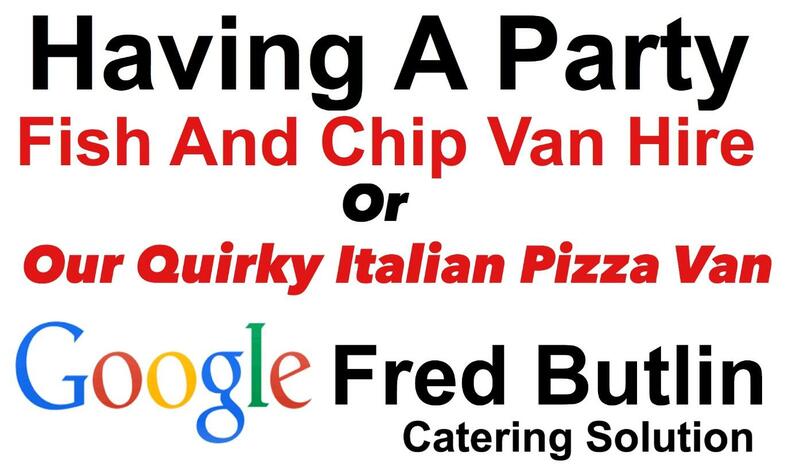 Call us right away at (01543898342) or email us at (fred@fredbutlin.com) and book us because we do not let our customers settle for anything less than the best and we are only here to make your time and savoury the tastier and perfect. As of December 2014, restaurants and takeaways will join a variety of food businesses required to highlight key allergens in every food item that goes across the counter. Guidance is being prepared to help food businesses understand these new requirements and will be made available on The Food Standards Agency website. t's a lot of information to gather. Where should you start in order to ensure you are aware of every allergen? Show Bookers | | London |Blackpool|Birmingham|Manchesteredit this text.